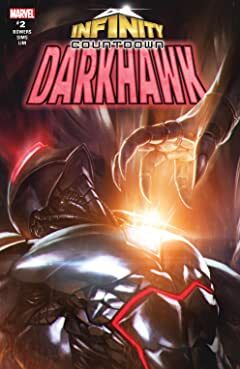 Years ago, Chris Powell discovered a mysterious amulet that transformed him into the spacefaring gladiator known as Darkhawk! 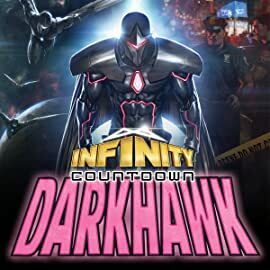 During his time as a hero, he faced some of the most extreme threats the universe could throw at him — but that was then. 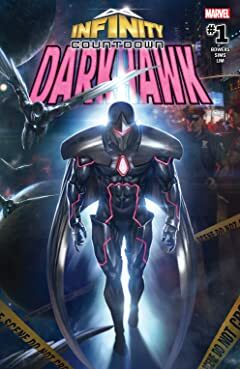 Now, when two members of the Fraternity of Raptors descend on New York, it's not Darkhawk who must rise to the challenge — it's NYPD officer Chris Powell! 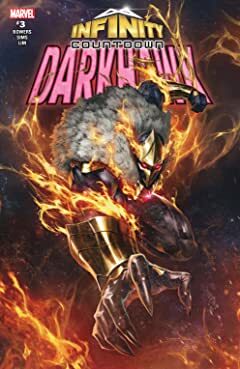 As INFINITY COUNTDOWN begins, the hero reborn must patrol twin jurisdictions — from the streets of Manhattan to the edge of the cosmos! 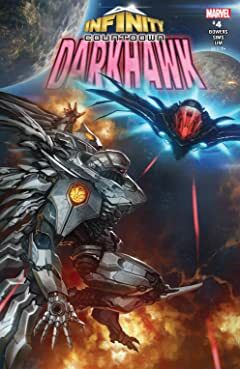 Darkhawk is the galaxy's best line of defense against the Raptors — but can he serve and protect the brother of his good pal, Nova? 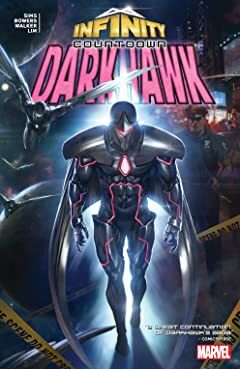 One of the 1990s' hottest stars is back to police the 21st-century Marvel Universe!